Strawbridge House musical group recordings . 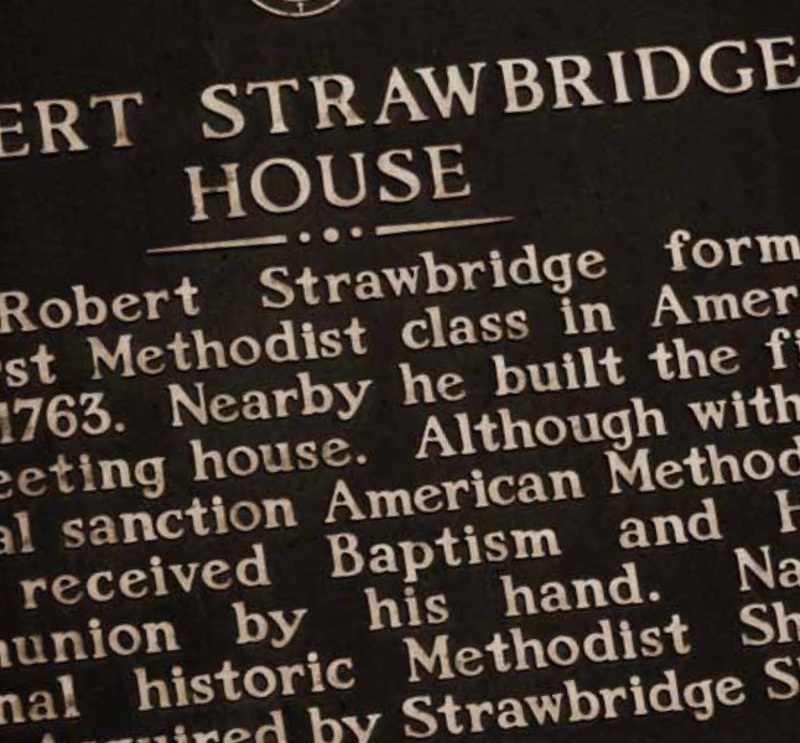 . . photos from the Strawbridge Shrine, commemorating Robert Allen Strawbridge, the first Methodist Minister in America.